Dads and moms can’t be everywhere at once. While we would all like to be able to meet all of our work, family, and social obligations while still being able to keep both eyes squarely on our kids at all times, life just doesn’t work that way. Still we need to be conscientious parents and we’d like to know what’s going on with our kids for those hours a day that their heads are burrowed into their phones, tablets, laptops, and computers. Digital parenting is one of the newest trends sweeping the nation and this is something which has been borne out of both curiosity and necessity. What it is: Digital parenting gives parents the tools they need to monitor their kid’s virtual activities. It’s no secret that there are bad people out in the world. The virtual and literal anonymity of many corners of the online world have made it vital that your kids be kept an eye on. Many of the digital parenting tools are the “next generation” of parental monitoring and they allow parents to sneak a peek behind otherwise shuttered doors. 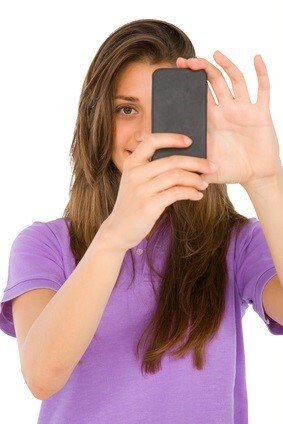 Social Media: Have you ever wondered what your kids are doing on their social media pages? The best digital parenting tools eliminate that mystery. These tools give parents an inside track on your kids Facebook page, Twitter page, and Instagram activities so that parents can be secure with the knowledge that their kid’s actions will have adult, experienced eyes. Smartphone: Another area where parents would probably desperately like to know just what is going on in their kid’s world is on their smartphone. With the most up to date digital parenting services, parents can have a careful eye on their kids text messages, downloaded applications, check-in history, images, contacts, and their location history as well. If this all sounds a little bit too “big brother” for you, it should! In the olden days if parents wanted to know where their kids were they could drop them off and pick them up from school and ground them. They could not let them out of the house, they could not let them use the phone, and even just 15 or 20 years ago, most homes didn’t even have computers. Kids today have access and the need to access so many of these technologies if they are going to keep up with their studies. But just because the computer and internet is an information tool doesn’t mean your kids should be able to have carte blanche access and not be monitored. 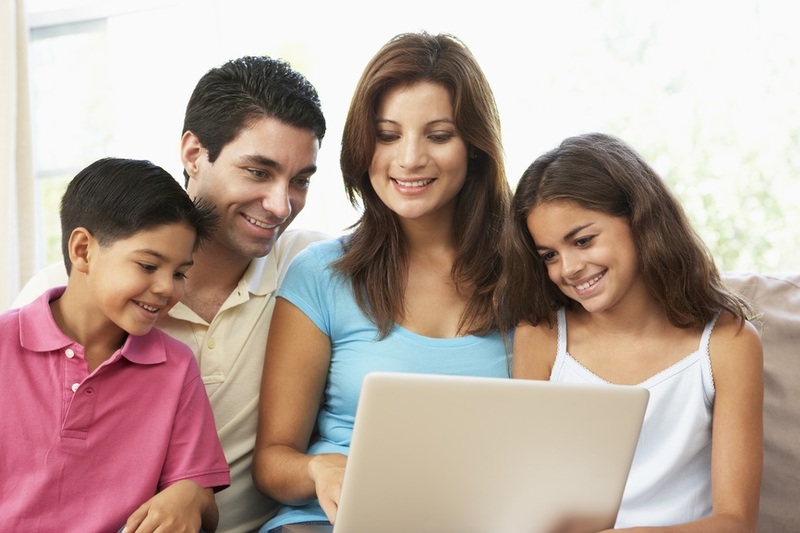 Many of these digital parenting tools allow you this unprecedented access. Location: Another big feature of digital parenting tools is the ability to find your kids with pinpoint accuracy and see where they have been. Heaven forbid that anything happens to your children but if they are AWOL these tools allow you to track their movements and help you find them swiftly. Cyber bullying, teenage indiscretions and predator prowling is going to be a part of the world as we know it going forward. With limitless access comes the possibility for limitless peril. Why would you want to leave your kids susceptible to all that potential scarring when the availability of monitoring and preventative assistance is out there? Do yourself, your children and your sanity a favor and at least have a look at some of the best digital parenting tools out there and then make up your own mind. Being a nosy parent isn't a bad thing. In many cases your new nosy aptitude can save your kids from making disastrous mistakes before they even happen.